USC President C. L. Max Nikias, with Jane Harman and Edward P. Roski Jr., received the Woodrow Wilson Award for Public Service on June 12. 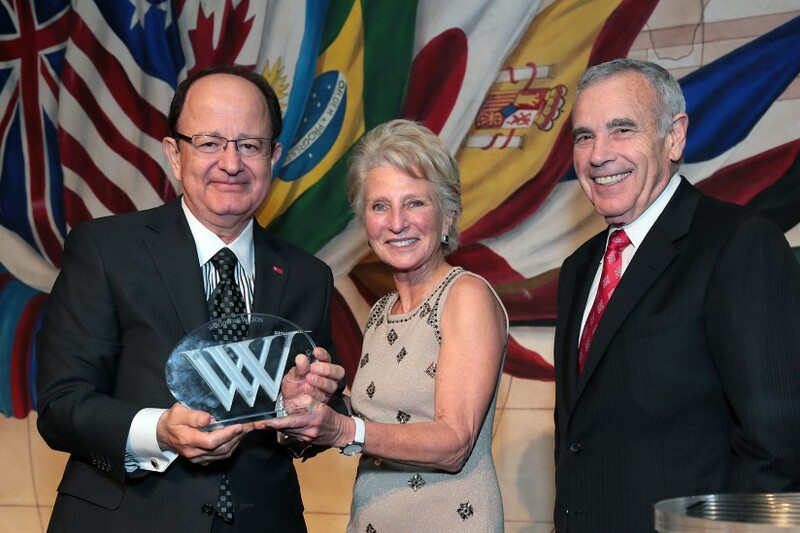 USC President C. L. Max Nikias was honored as the recipient of the Woodrow Wilson Award for Public Service at a special event hosted June 12 by the Woodrow Wilson International Center for Scholars. 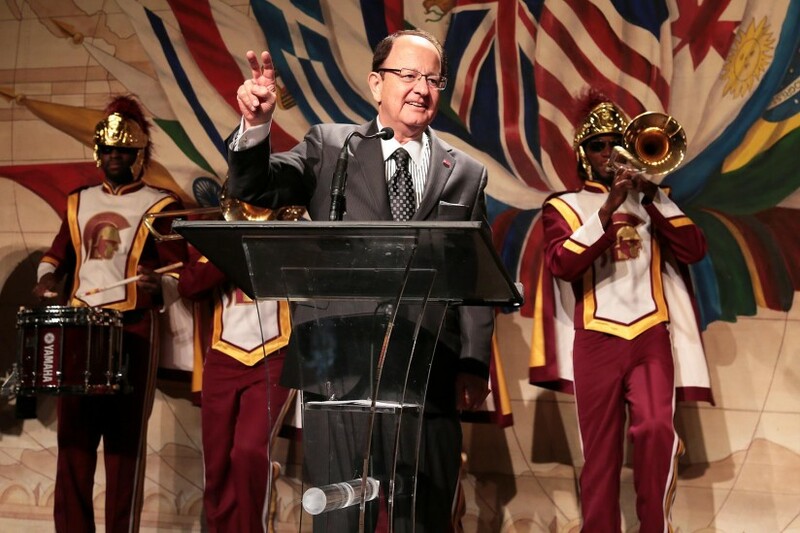 USC Trustee Edward P. Roski Jr. presented the award, citing Nikias’ leadership in creating opportunities for local students through the Neighborhood Academic Initiative and through the LAPD Cadets program. 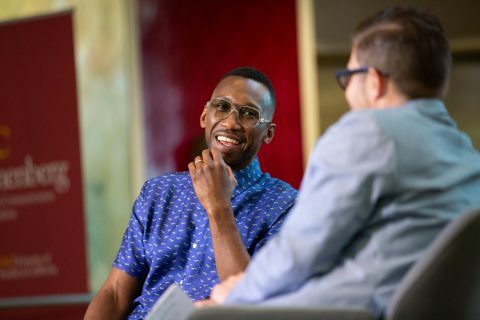 Every year, the university invests more than $30 million in programs that directly benefit the surrounding community. 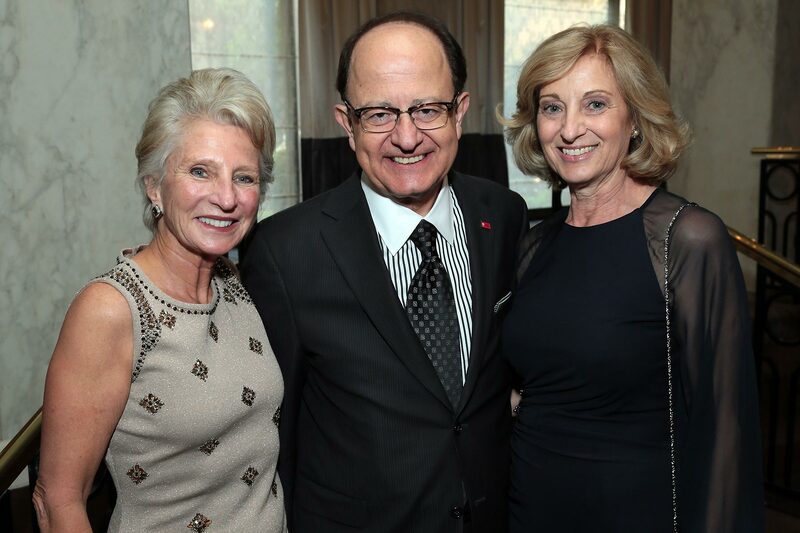 Led by USC trustee and former congresswoman Jane Harman, the Wilson Center provides a nonpartisan space for the worlds of policymaking and scholarship to interact. 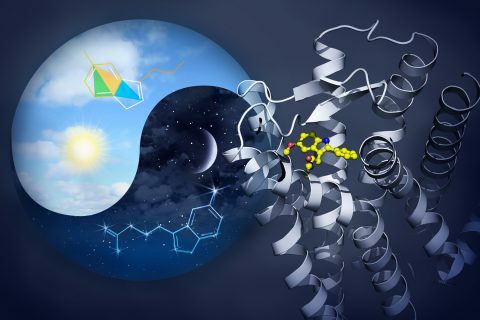 It conducts research and promotes global dialogue, in order to address the critical current and emerging challenges confronting the United States and the world. Also honored at the event was filmmaker Robert Rodriguez, who received the Woodrow Wilson Award for Corporate Citizenship. Rodriguez is the founder and chairman of the El Rey Network, and he has directed a number of acclaimed films including El Mariachi, Sin City and the Spy Kids franchise. 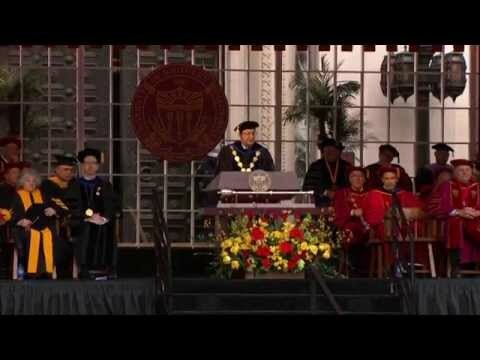 USC president receives an honorary doctorate from his alma mater. 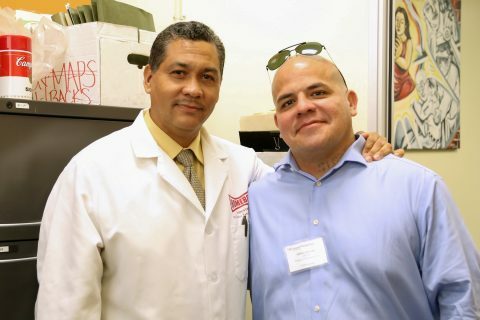 The recognition comes from the Woodrow Wilson International Center for Scholars. 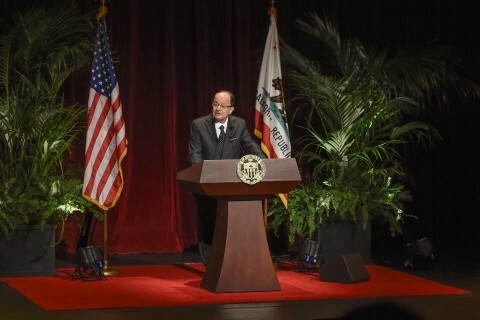 USC president responds to media criticism of increasing tuition and covers other pressing topics at his annual addresses to faculty, staff.